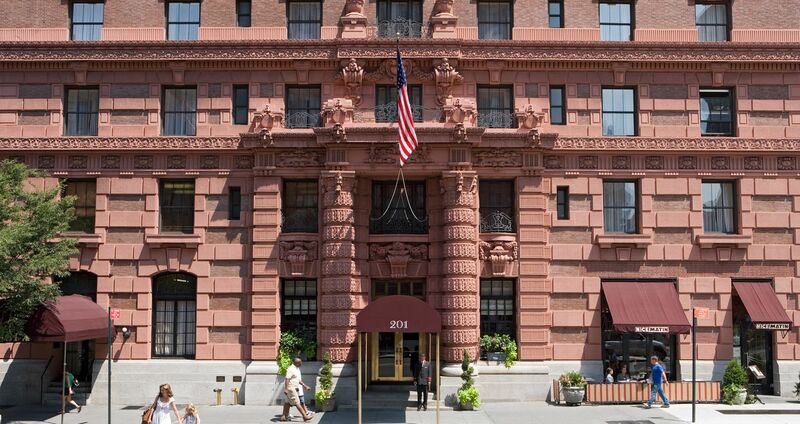 Home — Exceptional service and a fantastic location meet at The Lucerne, a premier New York City hotel with modern amenities and nearby Upper West Side attractions. Central Park — Stay at The Lucerne Hotel, best hotel near Central Park, offering parking and easy access to this NYC icon. Columbia University — Discover a luxury stay at the Lucerne, a top choice among hotels near Columbia University.